Some of Hollywood’s brightest directors started on music videos. 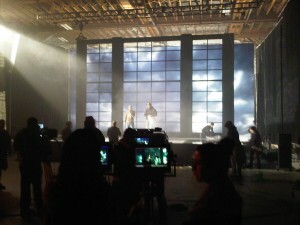 Music videos are great venue to gain stylized experience behind the camera. Some directors stay in this venue or mix commercials into it, as well. 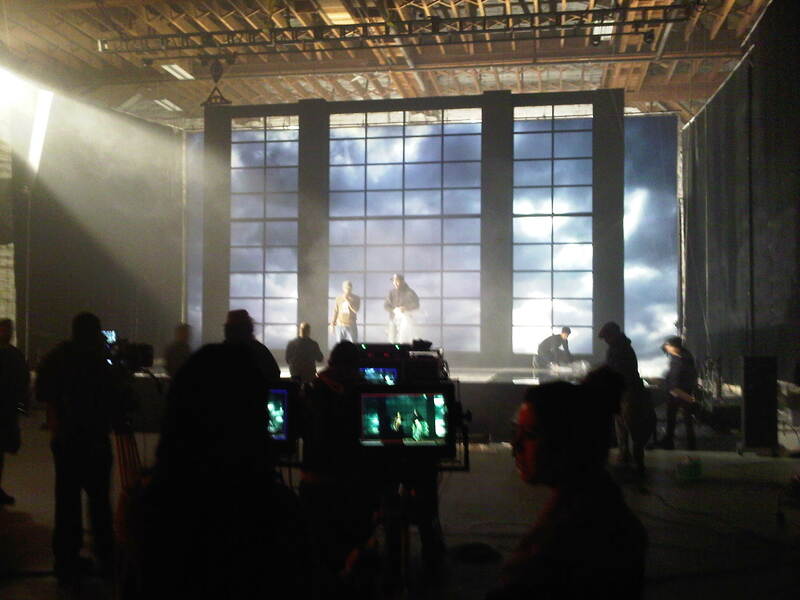 A music video director usually gets commissioned from a record label, the artist management company or the artist himself or herself, to come up with a video concept. Once the director draws up a concept and their producer creates a budget, they will present both to the artist, the label, and management for notes. In recent years, the music industry has dramatically streamlined their budgets. It is now the job of the director, producer and production company to find creative ways to make videos more cost effective. Video directors usually pitch different production designers, directors of photography, stylists, etc. to create the look of the video. They tend to have go to assistant directors, stunt coordinators, 2nd unit directors, and producers they work with all the time. In roughly a month, a music video director will oversee all phases of pre-production, principle photography and post-production. With such a tight schedule, it takes an effective director and team to be able to get all the necessary footage to create a video. Some directors are known for a certain genre of videos (Rap, Dance, Country, Metal, Rock, etc) but as times change, many directors are to adapting and crossing over to different styles of music. T Minus Productions has a staff and network of directors, producers, development execs, writers, and crew to help you attain a dynamic music video.